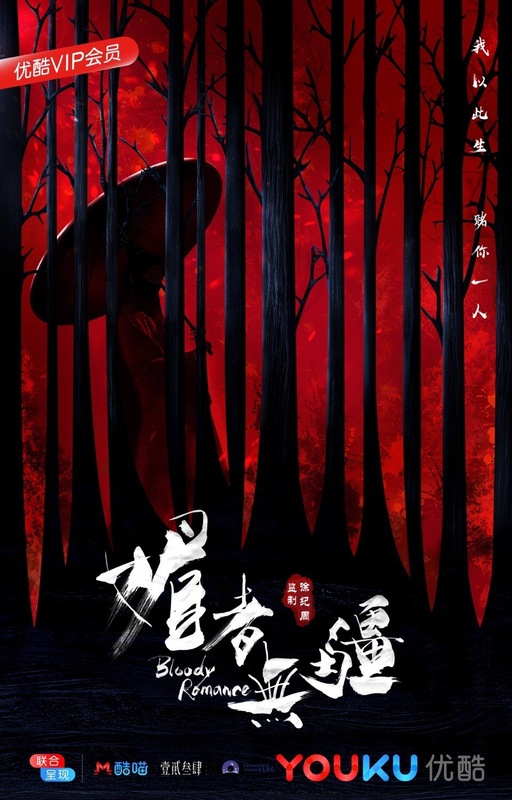 Bloody Romance 媚者无疆 is a Chinese web series adapted from a novel written by Ban Ming Ban Mei 半明半寐. The title seems perfectly apt for a story that is meant to be both thrilling and provocative. 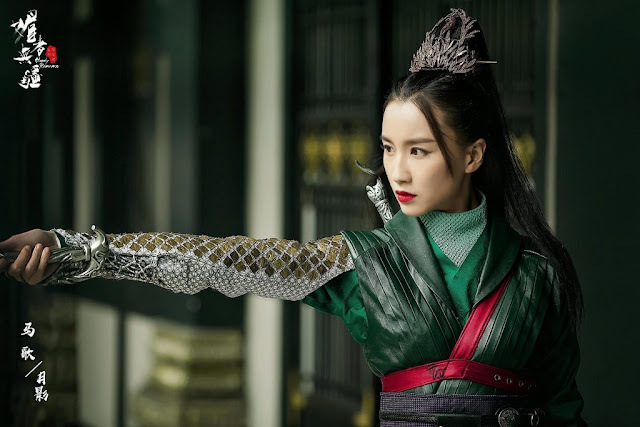 Our heroine, Wan Mei, who is raped and abused trains to become an assassin and has to deal with a myriad of personalities such as Cha Meng, the cruel and impulsive master of Gui Men, the gentle Xing Feng and the mysterious Gong Zi. Wan Mei falls for Ying Zi, a man who stays by her side like a shadow. I have a feeling the drama adaptation will be a lot milder in all aspects and already, the focus seems to have shifted to a romance between two people in a complicated world. 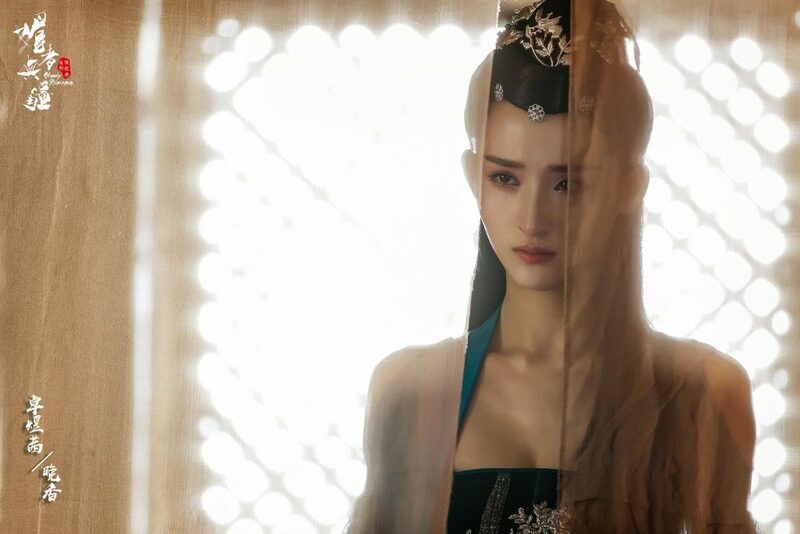 During a chaotic period towards the end of the Tang Dynasty, Qi Xue (Li Yi Tong) was sold to a brothel by her own father. She gets a second chance after inadvertently entering a mysterious city where she was given the name Wan Mei. Tasked with dangerous missions, she risks her life time and again but gains the protection of Chang An (Qu Chu Xiao) who is a man that lives like a shadow. The two become embroiled in a greater conspiracy involving a deadly struggle for power. It stars Li Yitong (Sword Dynasty), Qu Chuxiao (Rule the World), Wang Duo (Inference Notes), Li ZiFeng (Demon Catcher Zhong Kui), Puff Guo (Shuttle Love Millennium), Jill Hsu (To Be With You), Marguax Ma Ge, Liu Mengmeng (The Starry Night The Starry Sea 2) and Zhuo Yuqian. I recognize a few faces in the cast, but it's really the plot that has me intrigued. Vote for your favorite Chinese series in 2018. I absolutely love this drama and agree that it is highly underrated. 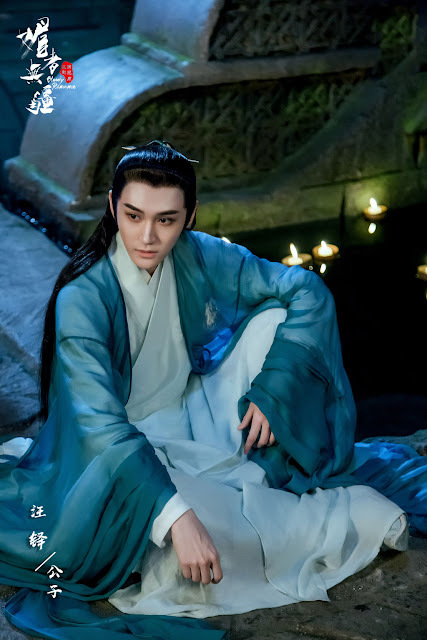 The acting and writing is absolutely on point and I have yet to be bored, which is usually not the case with Chinese dramas (due to the number of filler episodes). I would love to see more like this! oh my! i can't continue to watch this (watched till ep30), not a fan of dramas with tragic ending. i know that with cdrama it's rare to find stories with happy ending but i'm hoping that bloody romance is. I watched the drama and am on chapter 18. 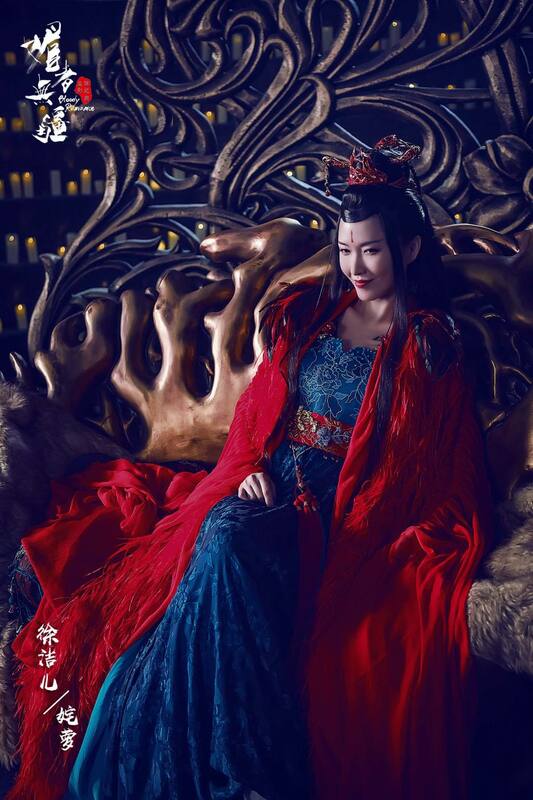 I truly think wan mei is better paired with the Gong zi while chang an should be with the prince's maid yue ying. 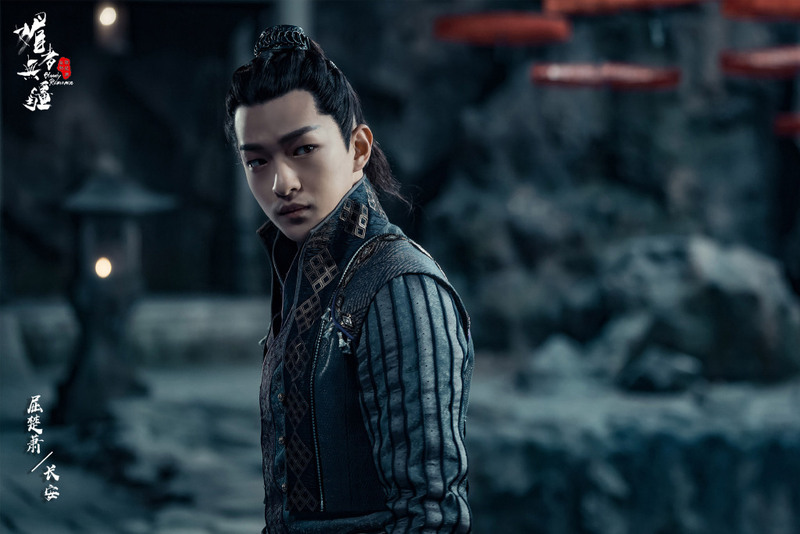 Gongzi has a sly look while Chang an has a humble look. Chang an is better with wan mei. It's not like Gongzi is good looking. Those who thinks Chang An truly loves Wan Mei is dillusionsal, he mmanipulate her because he knows she have feelings for him because he is her first love. He said he let's her do whatever she wants but not true, when she wander off to go to Gongzi, Chang An is there to remind her that he is still there - emotional hijacked her so she cannot fall for Gong Zi. You can see she is struggling with her emotions as she does love Gong Zi but they never have a chance to solidify their love as Chang An is around constantly. Gong Zi on the other is selfless, he loves wan mei unconditionally and let's her do her own thing and the path she wants to go. He let's her decide her future and assist her to achieve her goal. Chang An assist wan mei in her endeavour but with conditions. 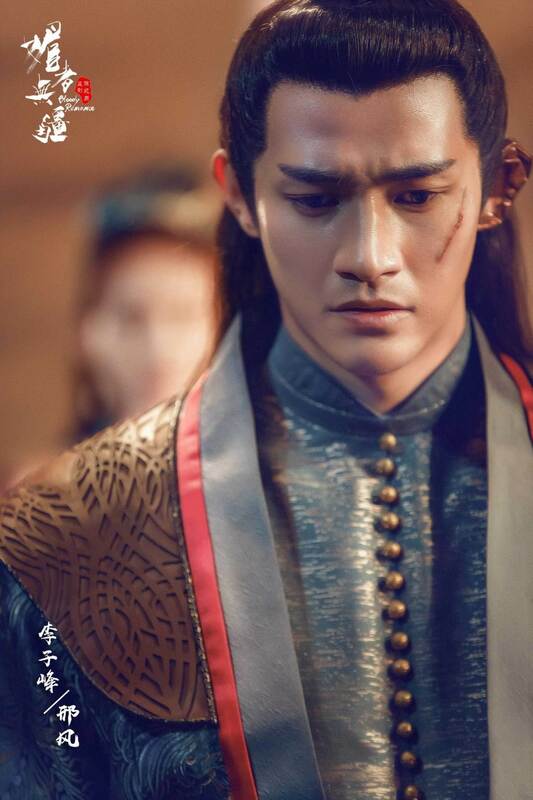 Triangle love is complicated because your heart blinded you with hopes of what love should be during the attachment stage and those who sees the weaknesses of the person who is attached to tou will manipulate you into the vortex of emotionel love - that's what chang an did to wan mei. Griezemann, your view is quite dillusional. 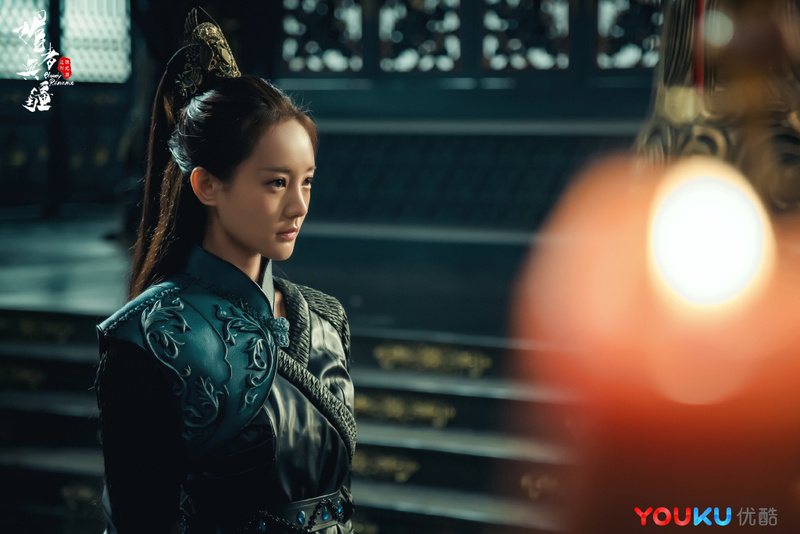 It was gongzi who scar her without any cure if not for liuguang on account of Chang an.